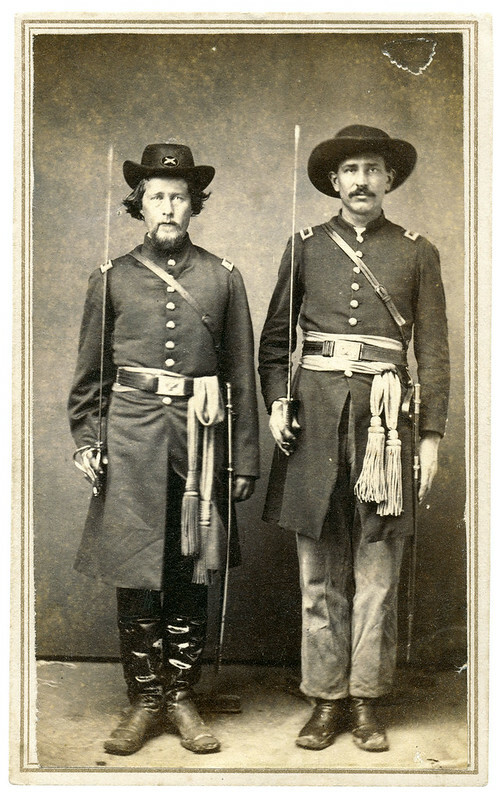 South Carolina-born John Payne Bankhead (1821-1867) opted to remain loyal to the Union after the Civil War began. A career navy man, he served on several vessels early in the war—all of which were wood. 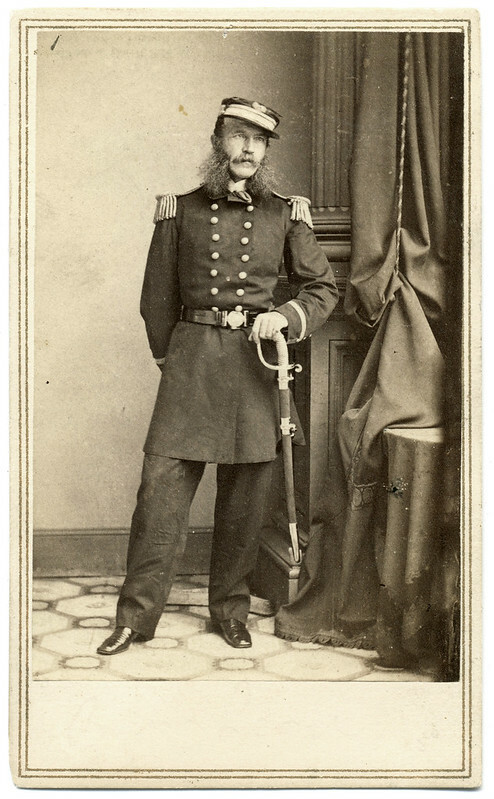 He requested to be transferred to an ironclad, and in September 1862 took command of the “Monitor.” He had the distinction of being the senior officer in charge when the famed ship sunk off Cape Hatteras, N.C., on December 31, 1862. Bankhead survived the ordeal and returned to active command. He survived the war, but his health failed soon after. He died in 1867. 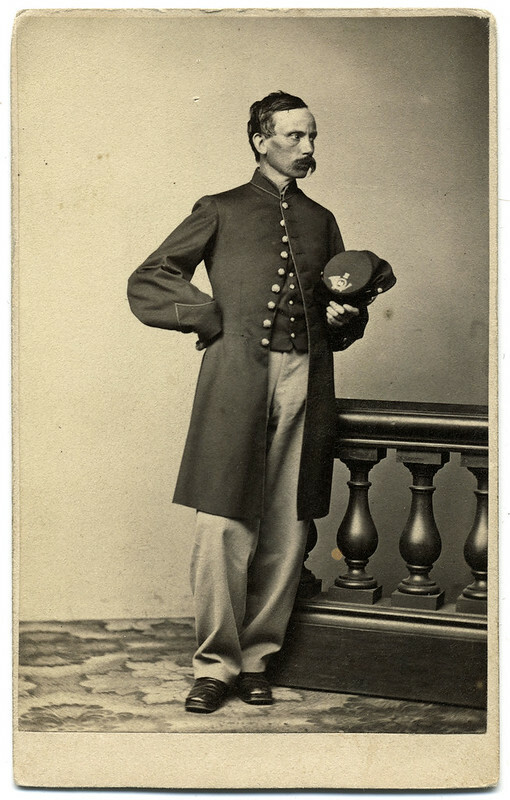 His image is new to my collection, and his story will appear in my forthcoming book about Civil War sailors.